The legal field is an extremely intense one, calling for a monumental recognition of excellence where possible. 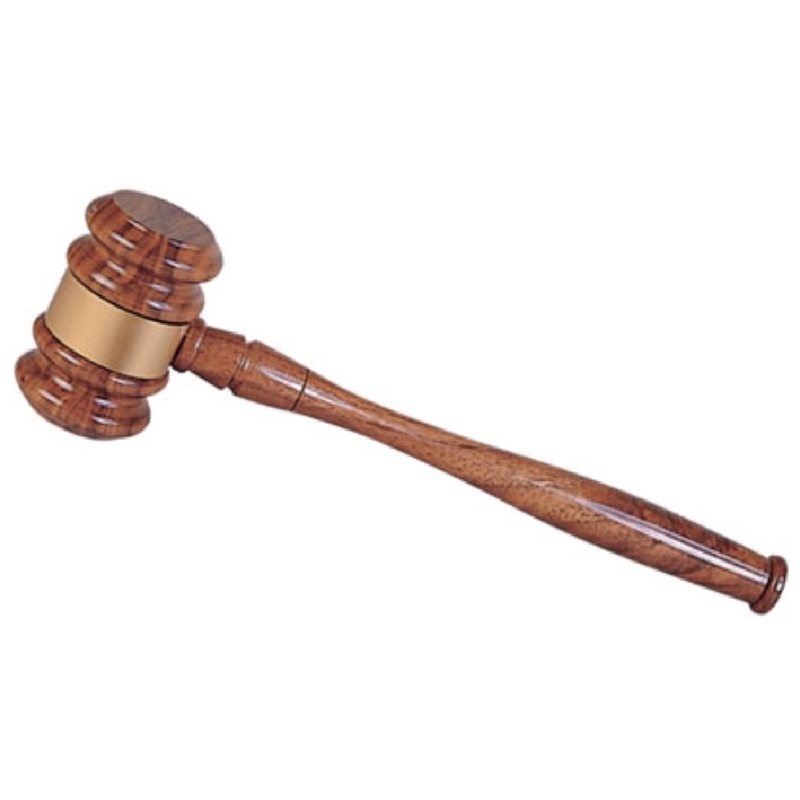 Accessories like the Wooden Gavel provide you with an excellent gifting option when it comes to the recognition and celebration of a person’s accomplishments in the legal field, or simply acknowledging one's contributions to the field. Accompany the gavel with a plaque for maximum impact.